The Wii U might be dead officially, but it lives on thanks to a few exclusives that the Nintendo Switch hasn't snatched up yet. 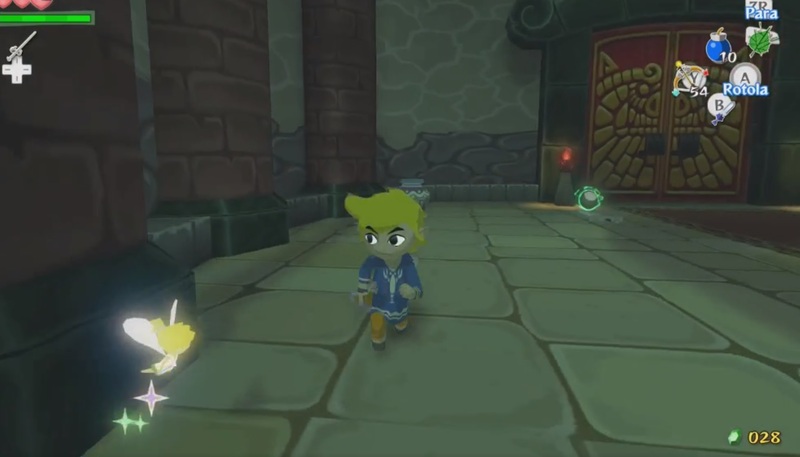 One of those is The Legend of Zelda: Wind Waker HD, which hasn't had an explosive speedrunning scene outside of a dedicated core group. But thanks to a new way to use an exploit, it might see a resurgence as players race for the coveted top spot. In the past players would "zombie hover," a concept that had a high chance of initiating a run killing event (Link is technically dead, and needs to recover a heart to prevent death), but that's since been supplemented with this new method that uses an old trick, the fairy hover skip. To do this in one of the final rooms of the game, you'll need to slash and grab a Morth on the same frame, then take down another Morth in the area. New runs have developed from this, and at the time of this writing, runner Linkus7 has the world any % record at 1:05:46. If you're confused as to how a world record attempt typically goes, runners will pause the game in frame-perfect fashion to build up "negative speed," which allows them to super-boost across the sea and sequence break. Then they'll use other pause exploits that let them slide across floors quickly in dungeons, as well as bugs like the fairy hover skip. The Italian or Spanish language settings are also used to make the game quicker. The run below from Linkus7 (one of his first goes at breaking the record) is fairly educational if you're interested in learning more about the scene.